Remember the great folk music of the 1960s? The songs of the Kingston Trio, Peter, Paul and Mary, the New Christy Minstrel's, and so many more? Well, come enjoy a nostalgic evening as we travel back to those great sing-along days of the great Folk Boom with songs like "If I Had a Hammer," "Charlie on the MTA," "Where Have All the Flowers Gone? ", and so many more. 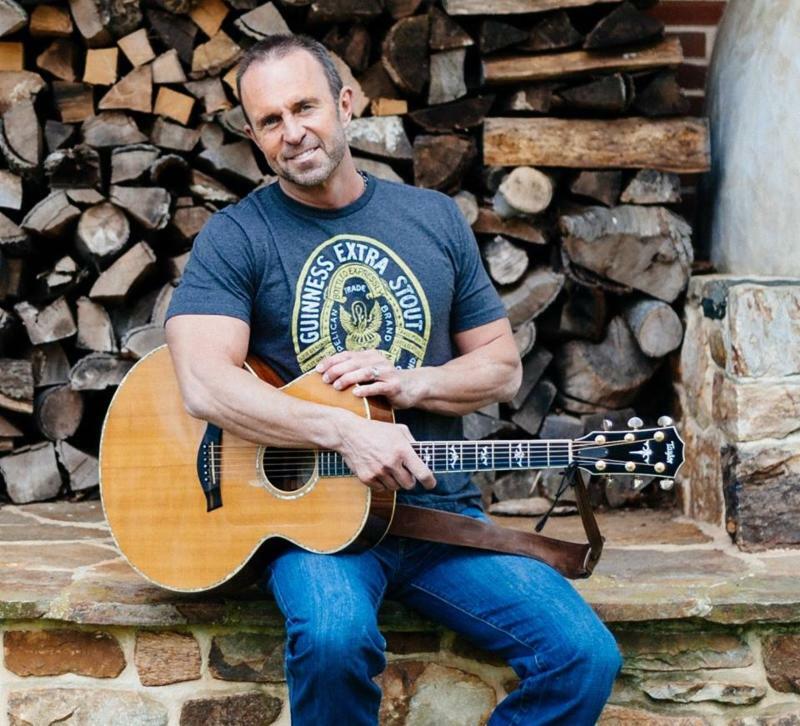 Balladeer Charlie Zahm returns with fiddler Tad Marks to our concert series---bring along your singing voices, sit back, and enjoy the memories! The music of the legendary Bobby Darin will come to life in this engaging show that takes the audience on tour from the early days of Bobby's career as a teen idol, to his years as the quintessential Nightclub performer.. Included in the show are hits such as "Mack the Knife," "Beyond the Sea," and many others.